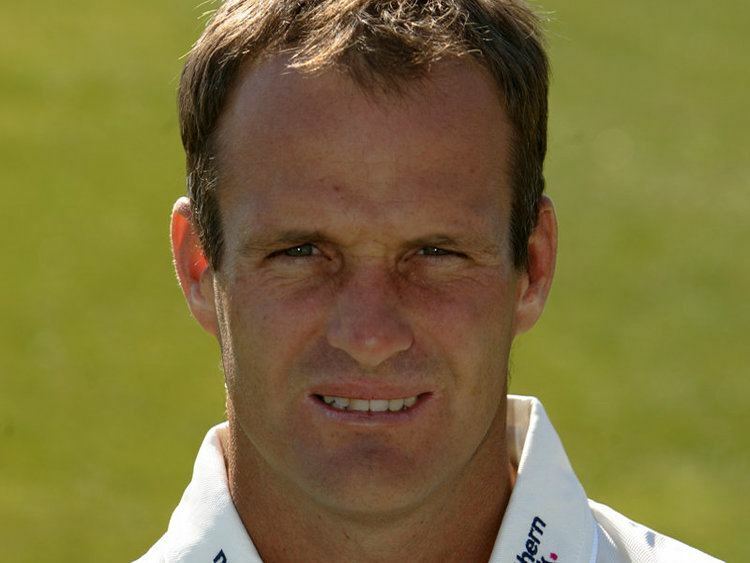 Dale Martin Benkenstein (born 9 June 1974) is a former South African cricketer and all-rounder and currently first-team coach at Hampshire. Benkenstein was born in Salisbury, Rhodesia (now Harare, Zimbabwe), the son of Martin Benkenstein, who had played for Rhodesia in the Currie Cup in the 1970s. In 1980, around the time of Zimbabwean independence, Martin moved his family to Durban, South Africa. There, Benkenstein attended Highbury Preparatory School and Michaelhouse schools. He captained the SA Schools side in 1992, and led the SA Colts team to the West Indies in the same year.